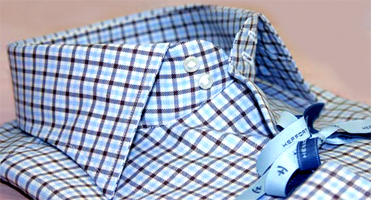 ITALIAN SHIRTS MANUFACTURER with facilities in Lecce Italy Texil3 has specialized in the design and production of high end shirts collection for worldwide distribution and Brand industries. 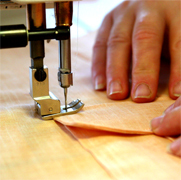 Shirts design, styling, sampling, cutting, assembly, finishing, quality control and testing of fashion and classic shirts. 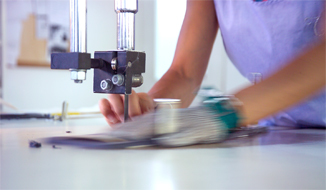 Manufacturer customer services to your fashion business. CLASSIC MEN'S SHIRTS Our formal men's shirts are designed to fit perfectly whether they are classic fit, cut-away collar, or non-iron. Perfect with ties for a smart and elegant look. Our classic shirts are for those who value tradition, high quality and style. Formal shirts made from the finest cotton, with classic collars, complimentary brass collar stiffeners and single or double cuffs. CASUAL MEN AND WOMEN'S SHIRTS Texil3 casual and fashion shirts are perfect for a more relaxed look. We design and produce fashion shirts collection offering a range of different style details like slim fit, button-down collars and soft wash for a more comfortable men's shirt. WE PRODUCE FOR SEVERAL FASHION BRANDS AS PAUL & SHARK, HEFFORT, PIZZICATO AND PAUL SMITH. WE PRODUCE AS QUALIFIED SUPPLIERS FOR " HUGO BOSS " TICINO S.A. The Gruppo Texil3 is an Italian men shirts design and manufacturing industry based in Italy, we design high end men shirts, fashion women shirts, classic men shirts, customized tailored for clients brand the best of the made in Italy fashion. Italian style tradition on our summer shirts production, Italian classic shirts, Italian women fashion suppliers, men shirts manufacturing, made in italy shirts design manufacturer, Italian women shirts manufacturing. 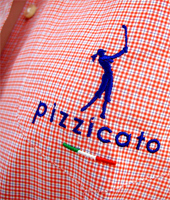 Italian tailored t shirts manufacturing, women fashion vendors and suppliers only from Italy. Fashion shirts made in Italy to California, Texas shirts, New York tshirts, Florida, Illinois shirts, Atlanta in the USA, Canada, Australia, Japan, China, Korea shirts, Australia, Chile, Argentina shirts, Brazil, Uruguay, Colombia, Ecuador, Peru, Belgium, Saudi Arabia, Oman, Dubai, China, Thailand, Japan, Australia, Austria, Finland, Germany, France shirts, England, Kuwait, Saudi Arabia, Dubai, Oman, UAE, Brazil, Mexico, Chile, Uruguay, Japan, England, Russia, Scotland, Italy, Ireland, Norway, Russia, Canada, Japan, Korea, Kuwait, China, Japan, Australia, China, Germany, Saudi Arabia, UAE, Oman, Dubai, Bahrain, Russia, Denmark, Norway, Bahrain, New Zealand, Holland, Spain, Scotland, Sweden... to the worldwide wholesale Italian fashion shirts business. 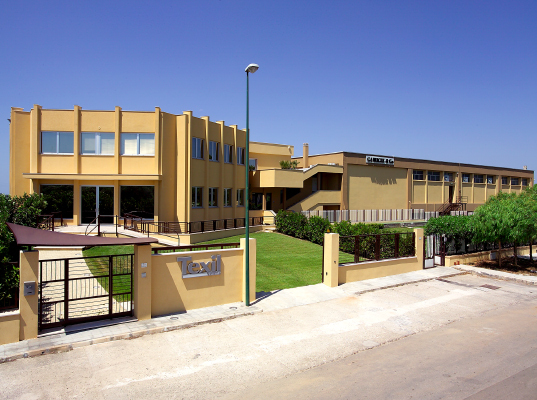 GRUPPO TEXIL3 S.R.L. "THE ITALIAN SHIRTS MANUFACTURING INDUSTRY"
Copyright (c) 2008 - 2018 Gruppo Texil3 s.r.l., All Rights Worldwide Fully Reserved.